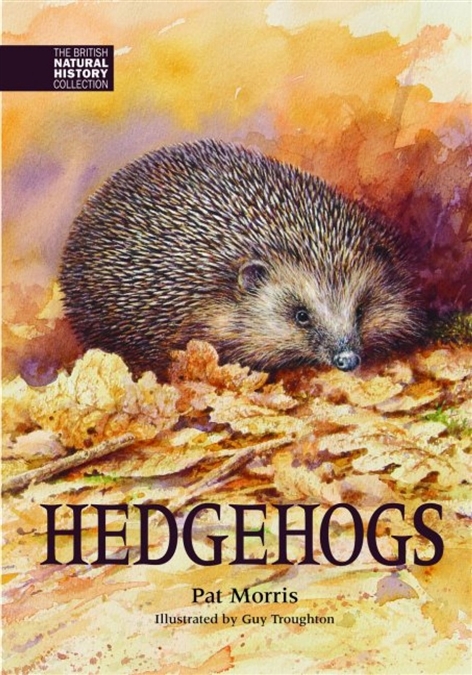 In his refreshingly lighthearted style, Pat Morris presents scientific and down-to-earth information about one of Britain's best-loved wild creatures, the bumbling and endearing hedgehog. 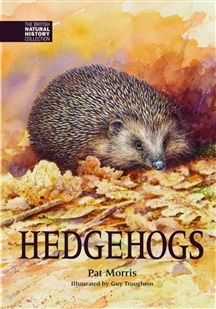 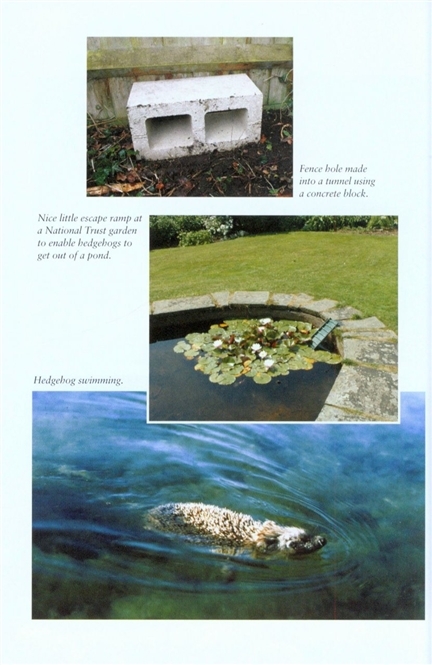 Dr Morris's book, in its various editions, has remained the principal 'popular' book on the hedgehog for over thirty years – a measure of its success and usefulness. 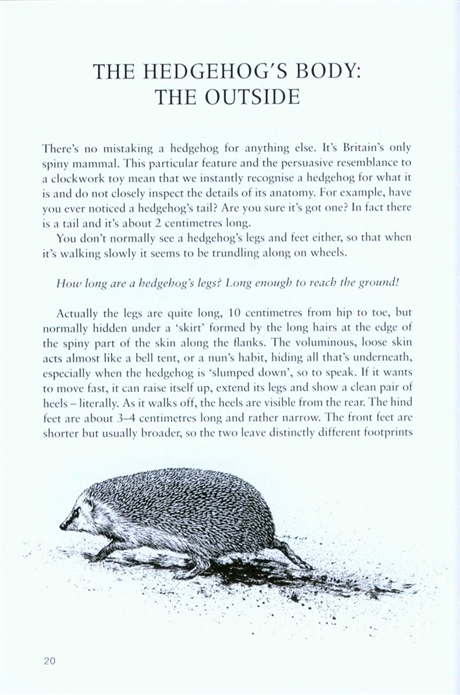 This is an entirely new revision, expanded and updated by Dr Morris to take account of recent research and controversial issues. 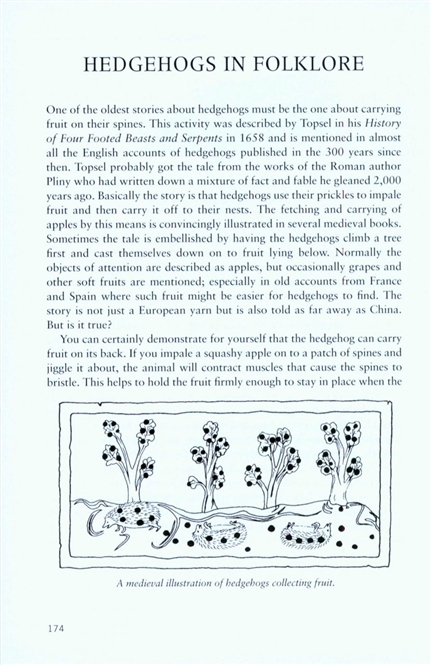 This special edition also features a gallery of the author's photographs.